PROPOSED INVESTMENT IN GUANGZHOU YUANDA INFORMATION DEVELOPMENT CO., LTD. COMPLETION OF THE PROPOSED INVESTMENT IN INVICTUS INTERNATIONAL SCHOOL PTE. LTD. PROPOSED INVESTMENT IN INVICTUS INTERNATIONAL SCHOOL PTE. LTD. PROPOSED INVESTMENT IN AMERCIAN SCHOLAR GROUP, INC. 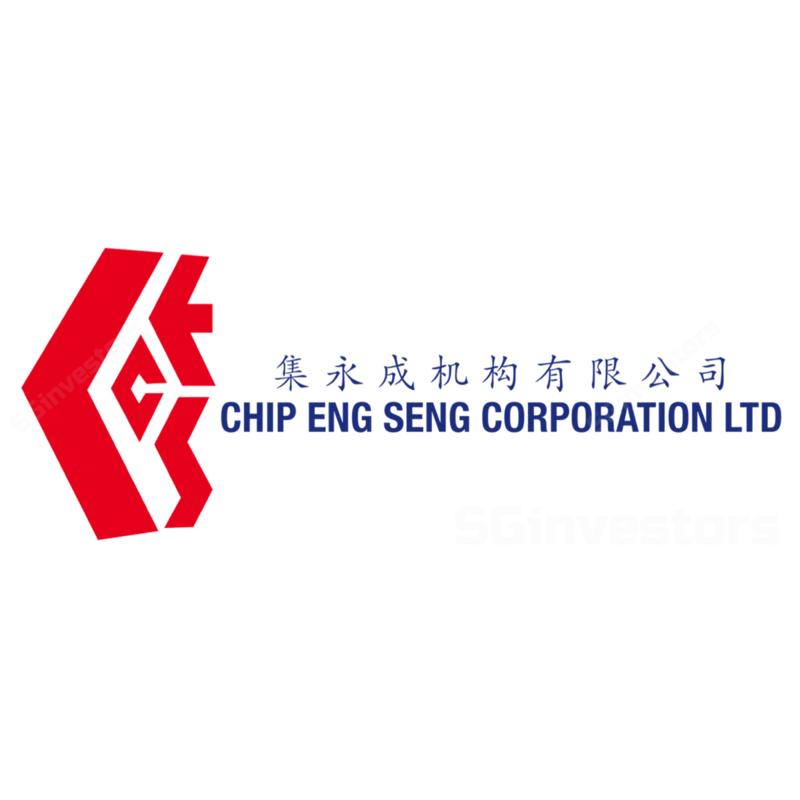 PROPOSED INVESTMENT IN AMERICAN SCHOLAR GROUP, INC.
AWARD OF S$75.9 MILLION CONTRACT BY GS ENGINEERING & CONSTRUCTION CORP.
ACQUISITION OF SHARES IN SPP SYSTEM PTE LTD BY CES-PRECAST PTE. LTD.